Fabulous well-cared for energy-star certified all-gas house w/4 bd 2.1 ba + office/den on main. Lovely kitchen has extra-tall cabinets for lots of storage, newer quartz counter tops w/tile back splash, walk-in pantry, and quartz waterfall island. 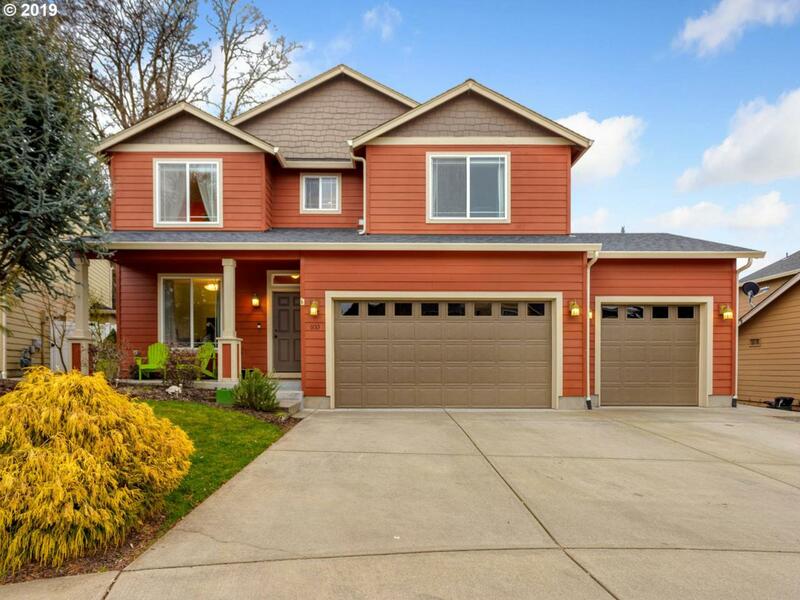 Awesome heated & insulated 3-car garage w/11 ft ceilings & overhead storage area. Private back yard patio is your own private oasis w/ gazebo & gas fire pit. Perfect for your summer gatherings!